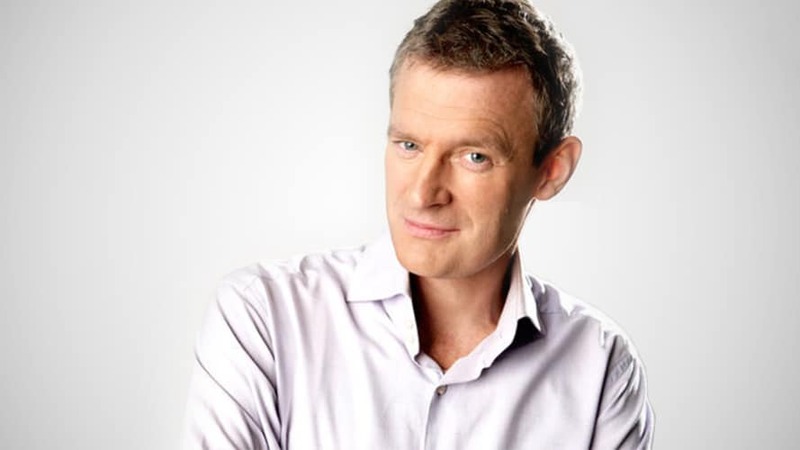 Martin has been a regular reporter on a wide range of programmes on Radio 4, including ‘Breakaway’, ‘You and Yours’, ‘Does he take Sugar’ and his own four part documentary series ‘The First Time’, which he presented and produced. 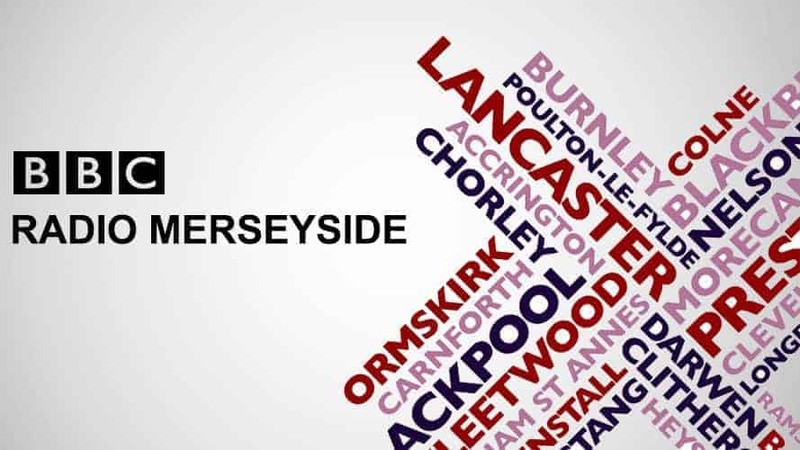 His career started in BBC Local radio, where he was a producer and reporter for BBC Radio Merseyside, BBC Radio Lancashire and BBC Radio Manchester. 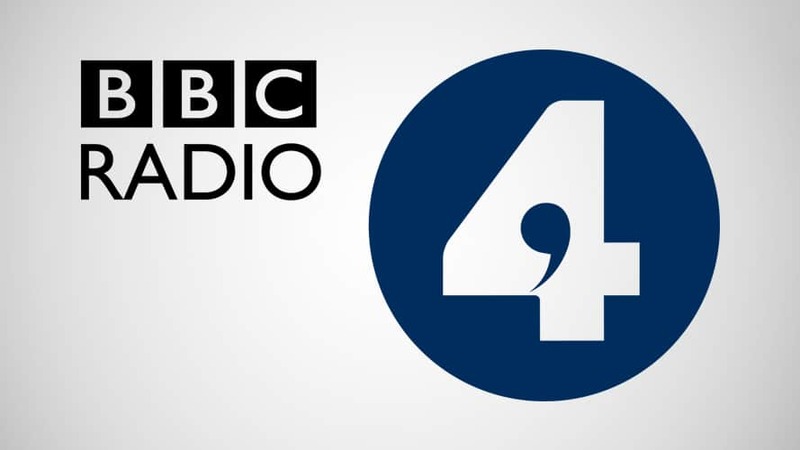 He continues to contribute to a range of Radio programmes, from Moneybox on Radio 4 and The Jeremy Vine Show on Radio 2, to BBC and independent local radio stations across the UK and worldwide. In March 2016, Martin began hosting the nation’s first weekly dedicated property show ‘Home Rule’ on Talk Radio. From 1992 to present, Martin is a regular celebrity guest up and down the country for both BBC and independent local and national radio stations. 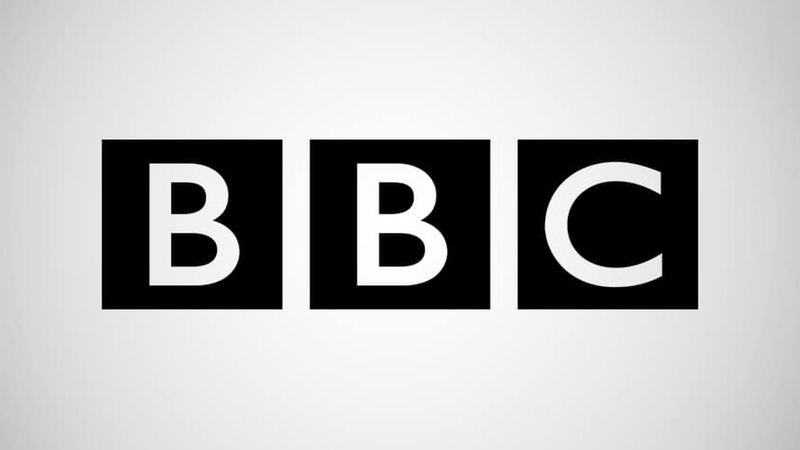 From 1992 to present, Martin has acted as an expert contributor to wide range of programmes on BBC radios 2, 4 & 5 live. From 1987 to 1992 Martin was a reporter for BBC Radio 4 for various popular radio shows. Between 1986 and 1987, Martin was a Roving Reporter for both BBC Radio Lancashire and Manchester. During 1985 Martin was a Roving Reporter for the BBC Radio Merseyside Radio Station. 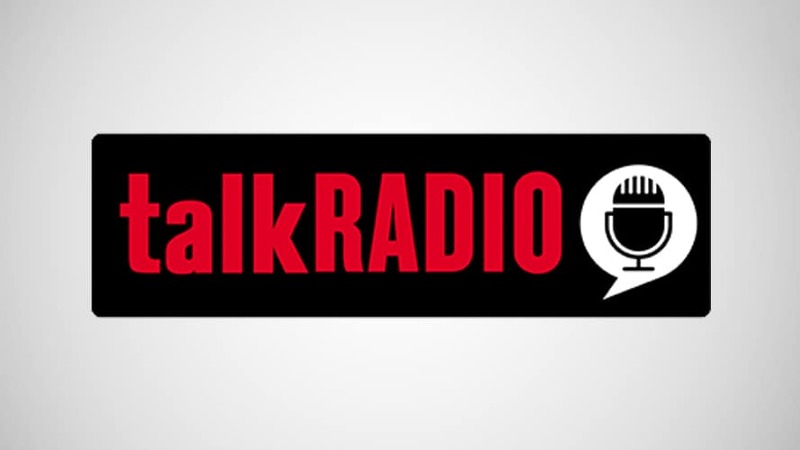 In March 2016, Martin began hosting the nation’s first weekly dedicated property show ‘Home Rule’ on Talk Radio, covering all aspects of the property world with hints, tips, advice and competitions. PLUS DIY Dave!! He’s a regular property expert on The Jeremy Vine Show (BBC Radio 2) & Moneybox (BBC Radio 4). From 1987 to 1992 Martin was a reporter for BBC Radio 4 for various shows including; Breakaway (Travel Show), Going Places (Transport), Does he take sugar (Disabled), You and Yours (Consumer), Woman’s Hour (Consumer), The First Time (Human Interest), Going Down Fighting (Business).